On May 29th, 2017, Sophia University revised part of its Memorandum of Understanding (MoU) with Xavier High School, and held a signing ceremony on Sophia’s Yotsuya campus with representatives from Xavier High School, Sophia University, and APIC in attendance. The revision now allows for two students every year to enter Sophia University on the exchange program, an increase from the previous one student. 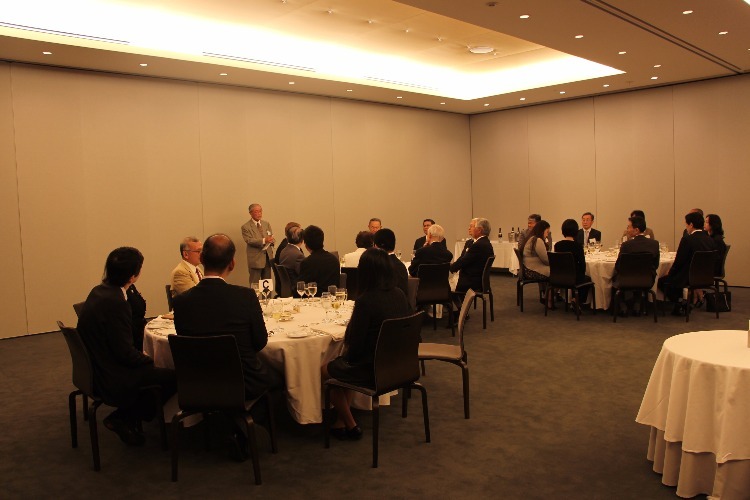 Following the signing ceremony, President Sato of APIC held a dinner party for those in attendance. Since Sophia University designated Xavier High School as its overseas school with a MoU in 2014, every year it has accepted one graduate from Xavier High School into its exchange program. APIC launched a ‘Xavier High School Exchange Students’ Scholarship Fund’ to help support the cost of transport and cost of living in Japan. 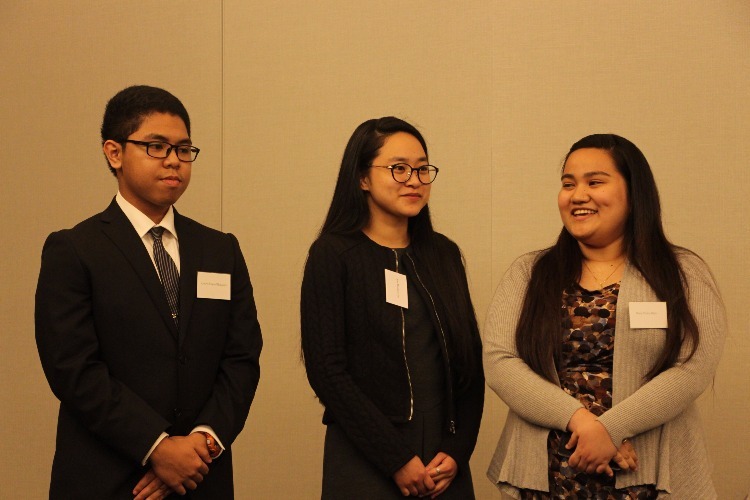 As of May 2017, three exchange students were enrolled at Sophia University; however, an additional two graduates of Xavier High School joined them in September of the same year, fulfilling the MoU’s goal to deepen the relationship between the Micronesian region and Sophia University. During the speech of Xavier High School Director Friar Dennis Baker, he gave thanks to Sophia University and APIC for their support, and said that he is “looking forward to seeing how Xavier students develop during their time at Sophia University”. 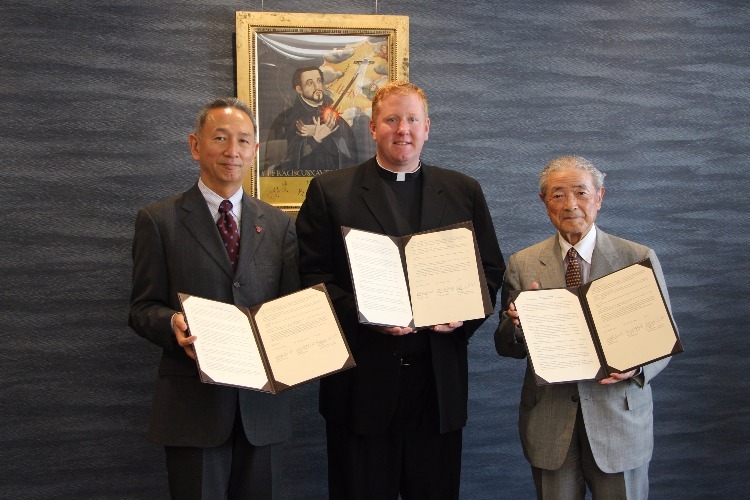 Along with Friar Baker came Mr. Naoki Ochi (a Jesuit who graduated from Sophia University’s school of theology and who teaches biblical studies at Xavier High School), who talked about the two students who will be joining Sophia University in September also mentioned that he is “very happy that they will also be able to call Sophia University their Alma Mater”. A dinner party was held at the Tokyo Club afterwards hosted by President Sato of APIC, where the supporters of the scholarship fund joined the three students among others for a warm, friendly evening. 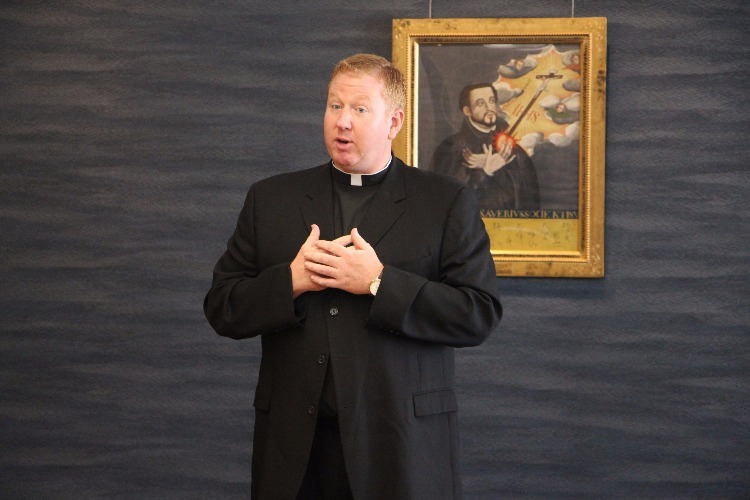 Friar Baker thanked the generous supporters of the scholarship fund, and said that “education is what will make this world a better place”, underscoring the importance of the exchange program between the two institutions. APIC is currently undertaking many projects surrounding the acceptance and financial support of Xavier exchange students; APIC will continue to help contribute to the development of the Micronesian region through educational means.